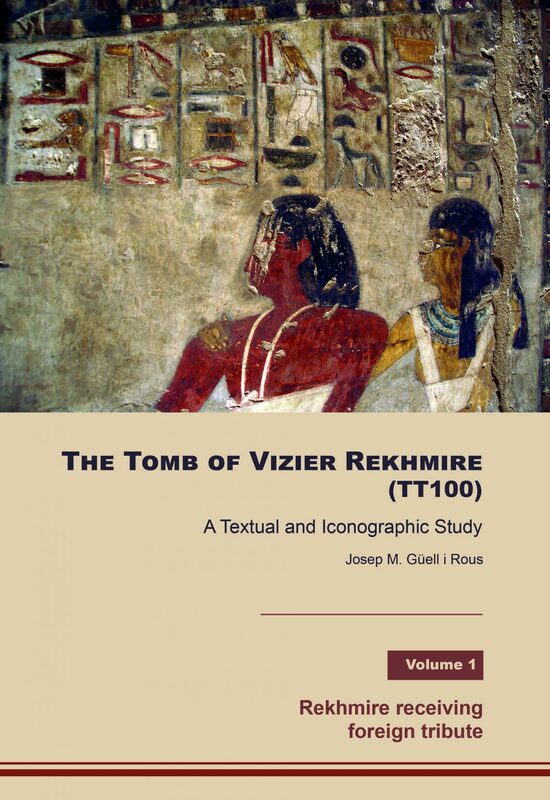 Vizier Rekhmire served as Mayor of the city of Thebes and Vizier of Upper Egypt, and was responsible for administration and justice during the reign of the great pharaoh Thutmose III. The vizier’s tomb is a cultural legacy of international significance. The textual and iconographic details of TT100, the largest private sepulcher of the 18th Dynasty in the Theban necropolis, will be analyzed in this work.